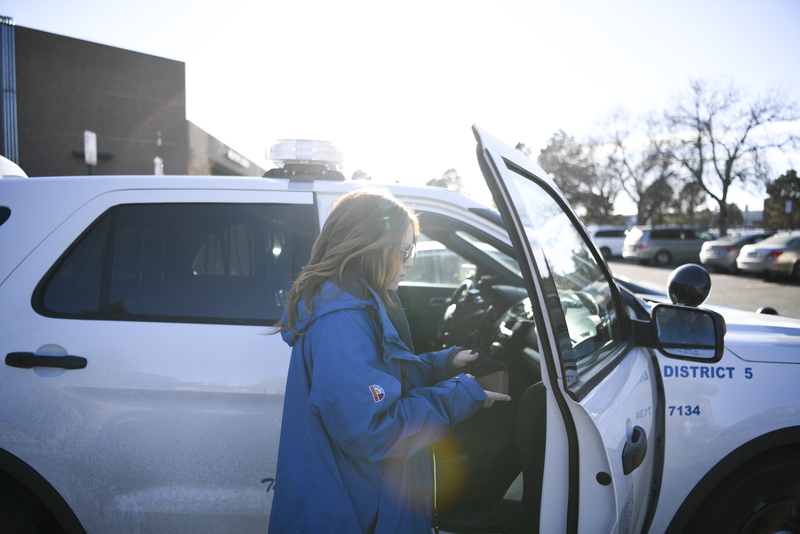 Police in Colorado communities will divvy up $21.5 million in aid from Colorado to steer those struggling with drug addiction toward treatment and housing. 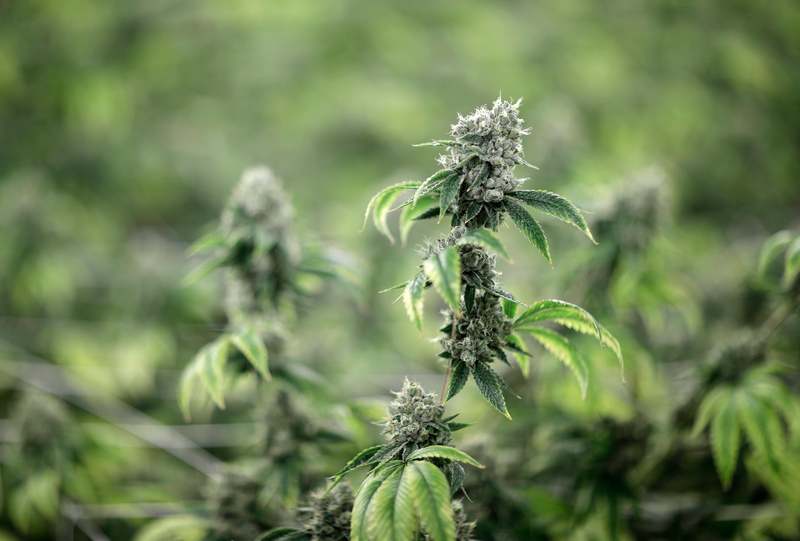 The Eagle County tax on recreational marijuana could generate an estimated $2 million annually, with the first $1.2 million earmarked for mental health and substance abuse programs in the Eagle River and Roaring Fork valleys. 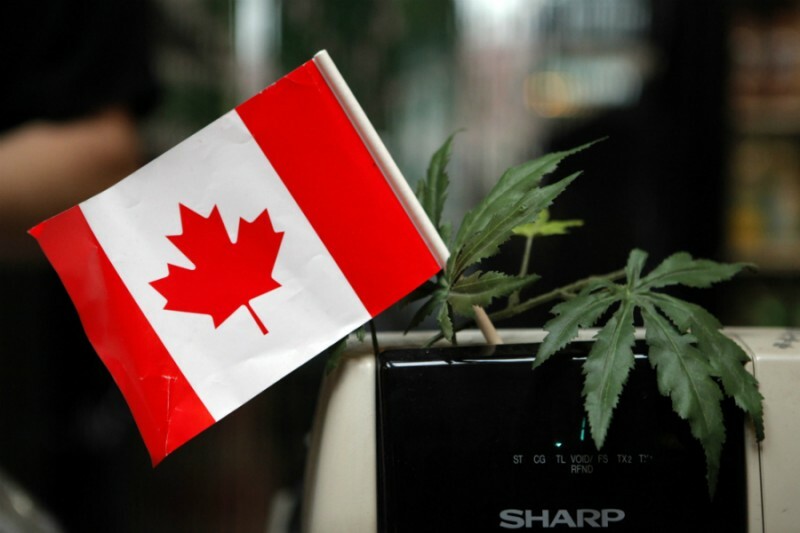 Canadian provinces expect to see the country reap significant revenue from the sale of legalized marijuana, and are pushing for a bigger cut of the tax windfall. 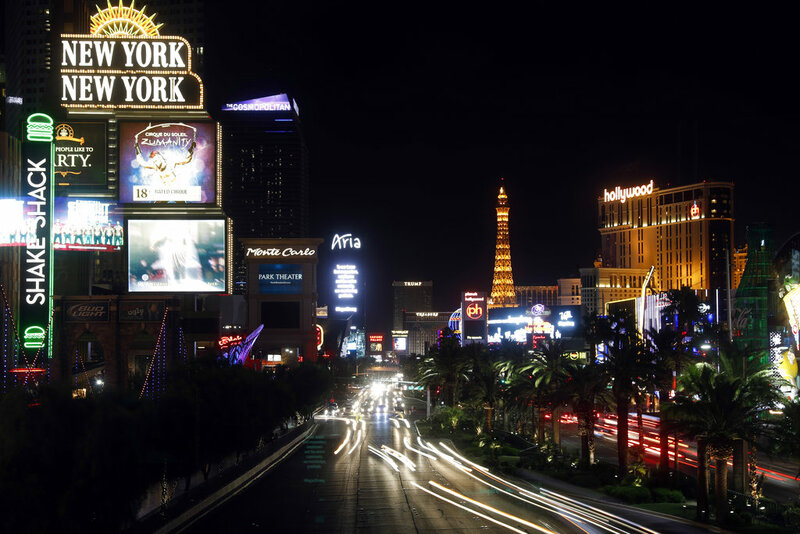 State tax officials say the first month of legal sales of recreational marijuana in Nevada brought in more than $3.5 million in tax revenue. 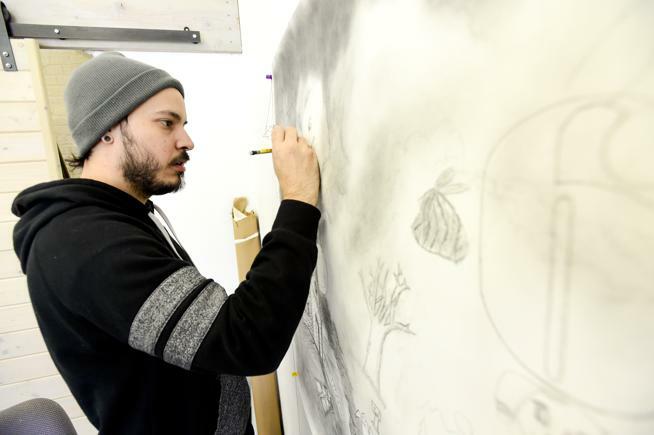 Milliken officials point to Garden City, a Weld County town that credits marijuana for half its annual revenue — $1.3 million last year — as a model for the community. 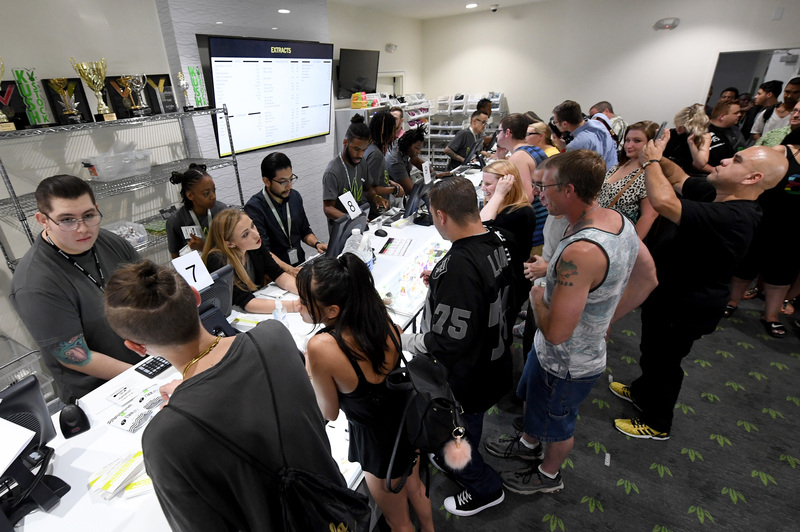 Assessing the swift rollout of Nevada recreational marijuana sales: A rudimentary distribution system created supply issues, and high demand confirmed state officials’ sense that tax revenue would help state coffers. 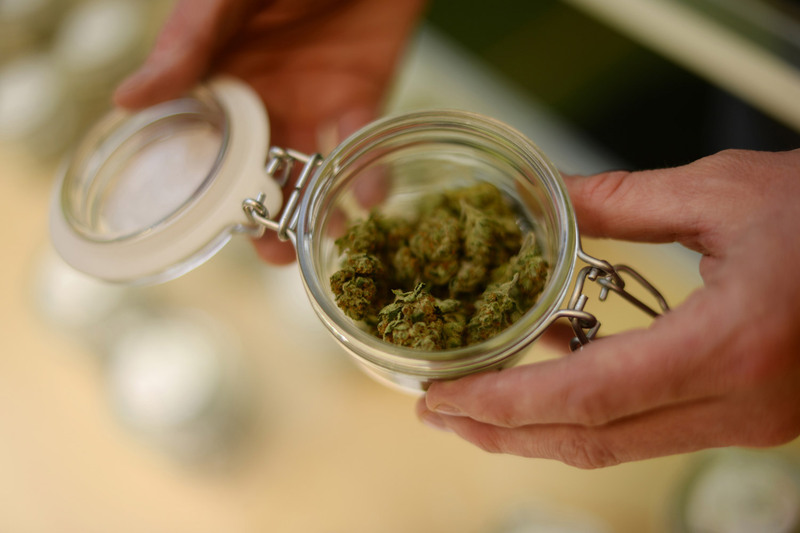 Tax revenues from Colorado’s medical and recreational marijuana sales in February increased from the previous month, according to figures released Wednesday by the state. 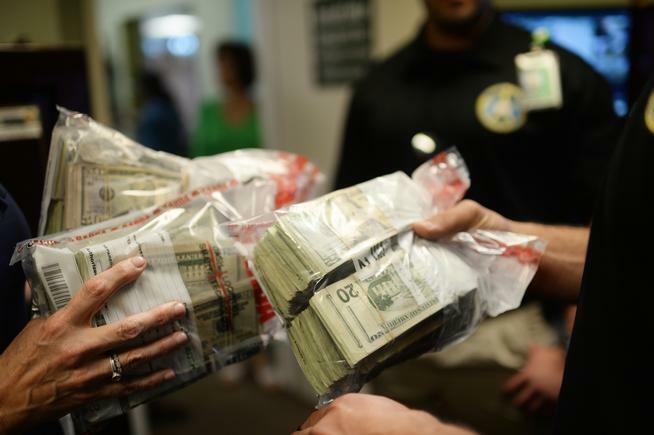 Colorado’s police chiefs are asking the state for more money to pay for marijuana enforcement, saying they are “disappointed” in Gov. 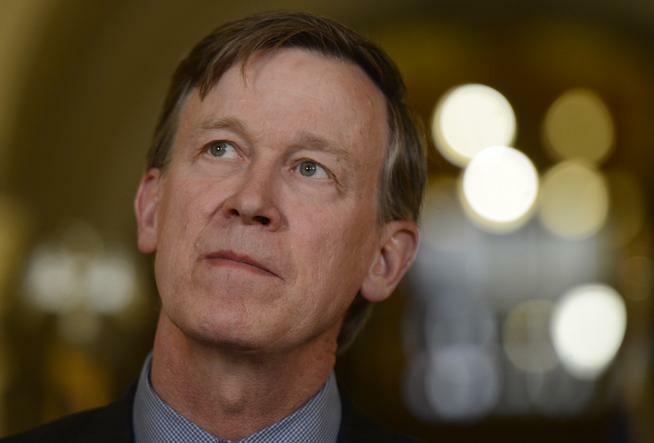 John Hickenlooper’s plan for how to spend marijuana tax revenue. 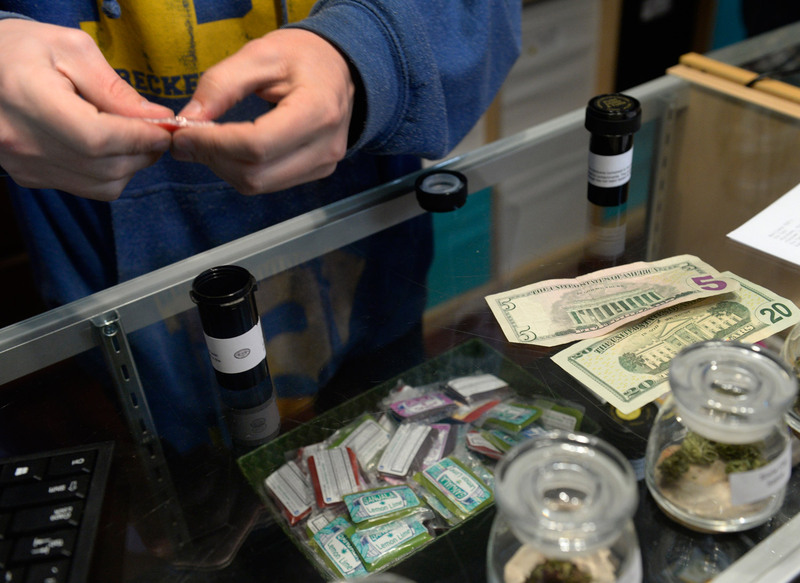 Handed a budget proposal that predicts sky-high marijuana tax revenue, Colorado lawmakers say they will move cautiously in deciding how much to spend. 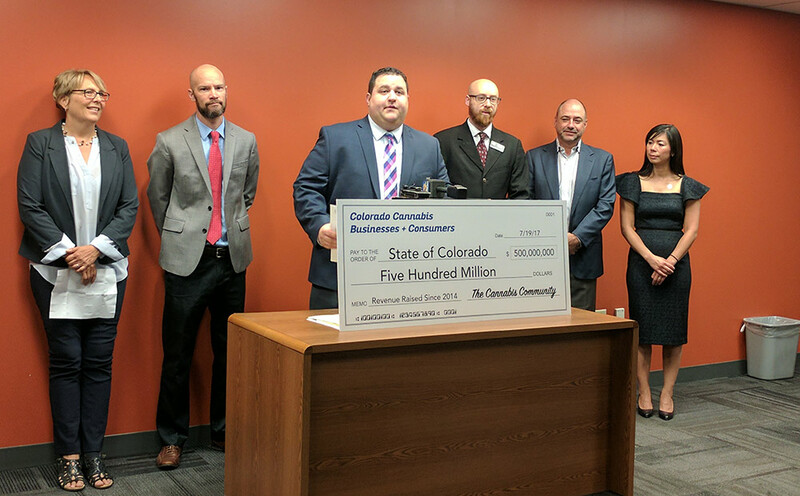 A southern Colorado county with two recreational marijuana stores has become the first in the state to announce tax totals from the new industry. Pueblo County finance authorities announced that its two shops had about $1 million in total sales in January, producing about $56,000 in local sales taxes. Gov. 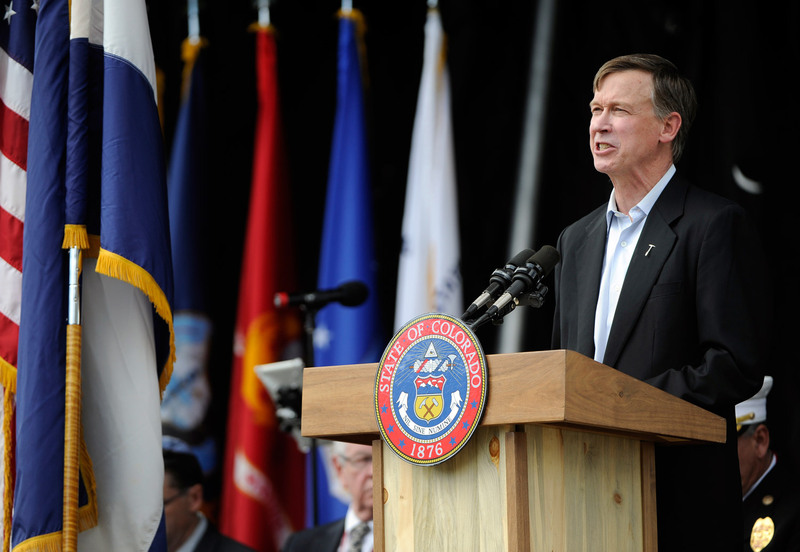 John Hickenlooper is preparing to release his state budget for the next fiscal year on Nov. 3 — the day before Election Day — raising the stakes on whether he will support returning money to taxpayers. 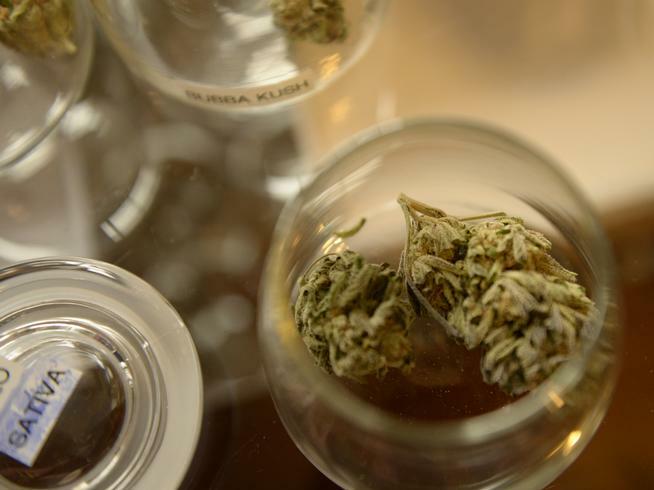 The potential for a refund on pot taxes via TABOR adds a complication in state budget negotiations. 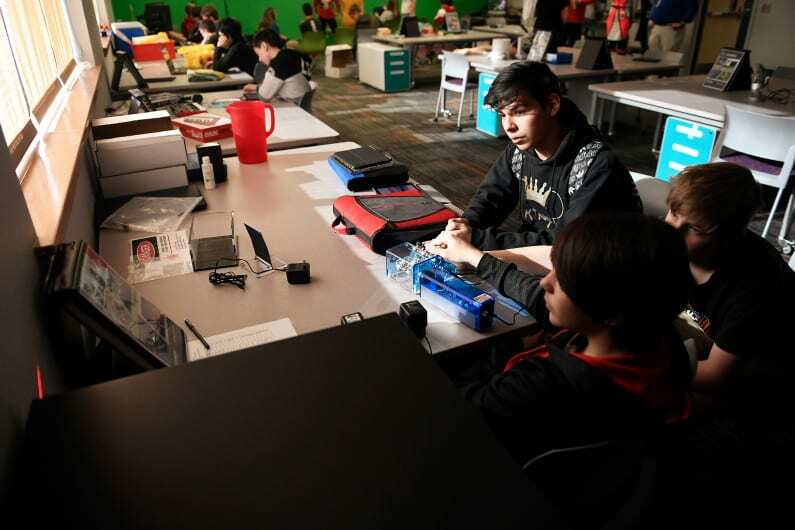 Colorado voters approved the sale of legal marijuana thinking the revenues derived would go towards areas like schools or treatment for substance abuse. 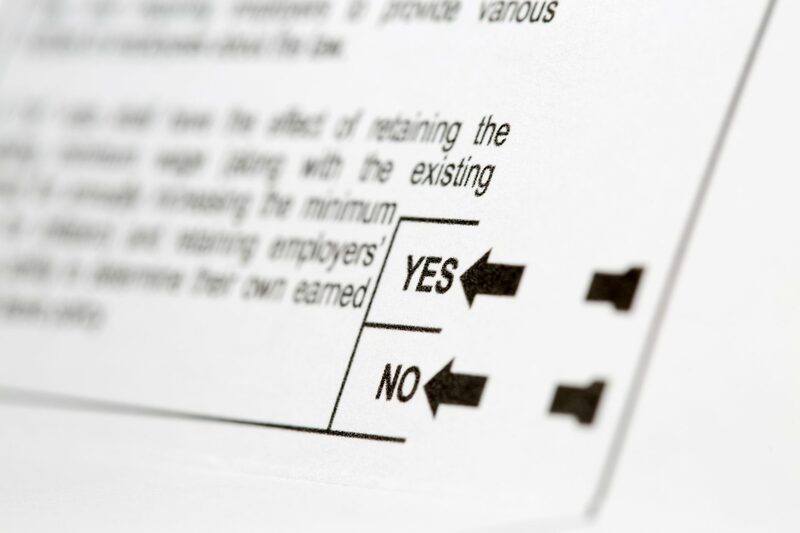 Clatsop County voters might have the option in November to institute a tax on retail marijuana sales. 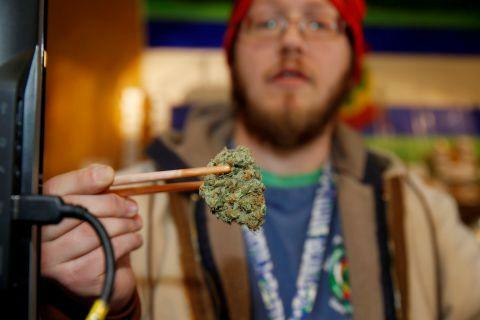 Staff estimates the tax, applied to three dispensaries outside city limits, would generate $50,000 in revenue annually. 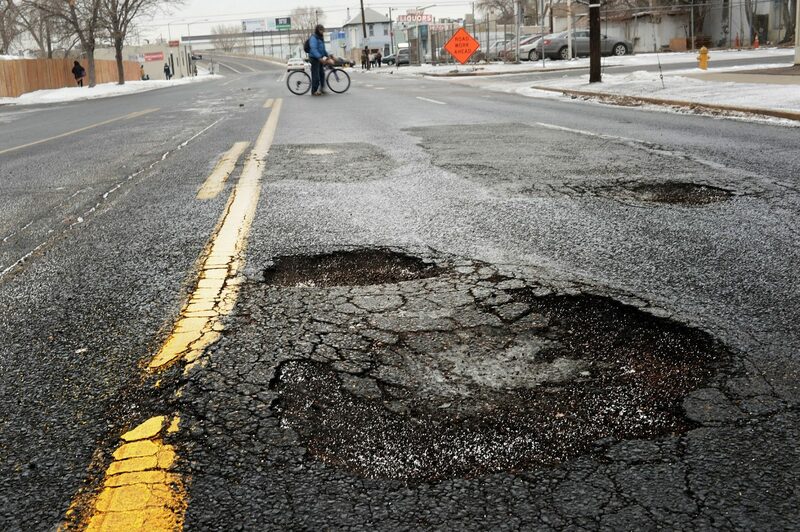 In 2018, the Mile High City will spend $27 million dollars to repave arterial and collector streets. 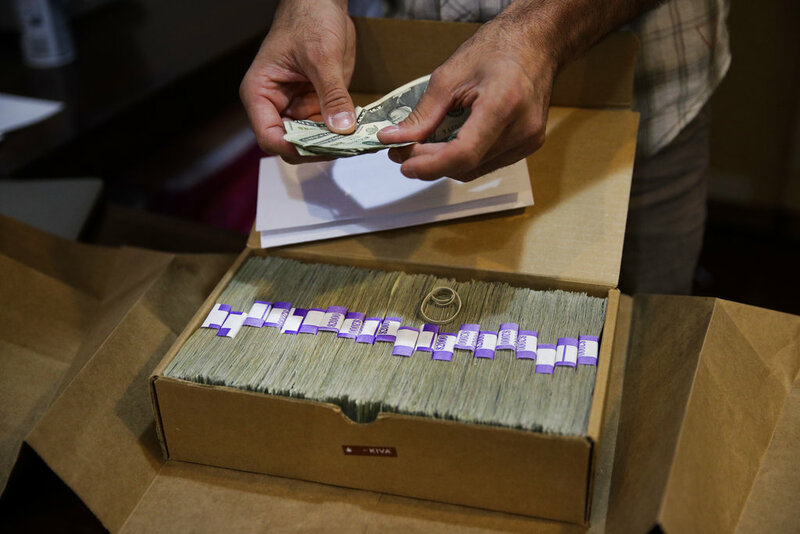 A chunk of that cash, $1.2 million, is marijuana money. 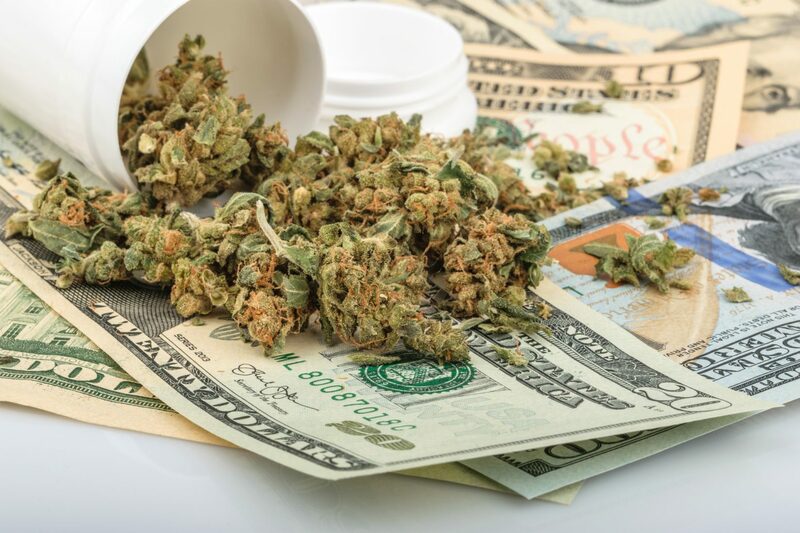 The state projected the tax would generate $13.6 million in the first seven months of legal recreational marijuana sales, which started last July. Actual numbers have been nearly $23 million. Gov. 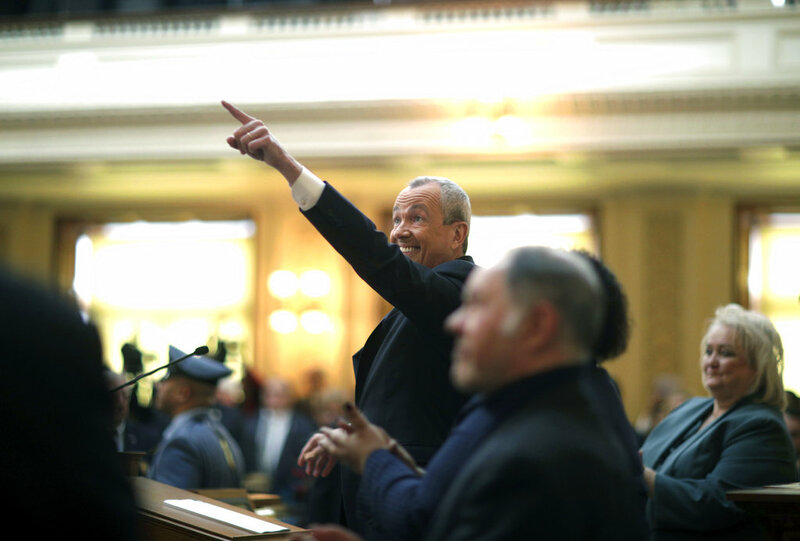 Phil Murphy looked to legal-marijuana states to predict possible marijuana tax revenue. 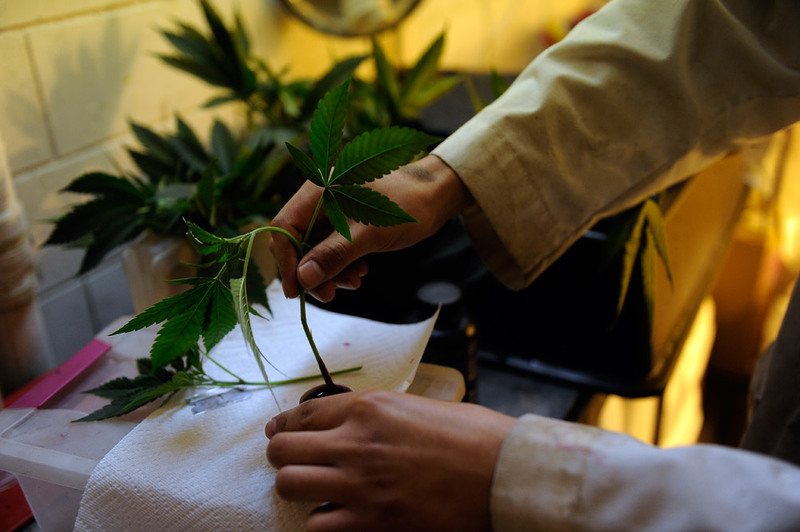 Growers and sellers in the nation’s largest legal marketplace have been complaining that taxes that in some cases can near 50 percent are too high. 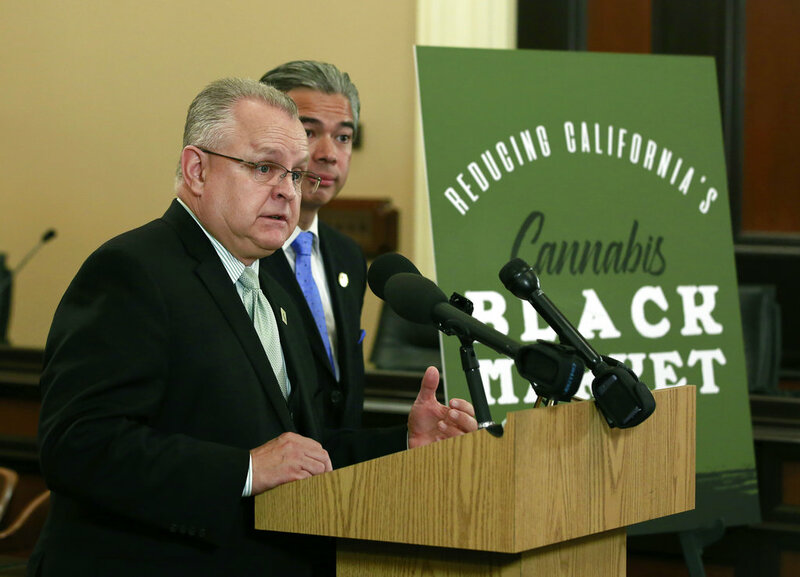 In raising the retail marijuana tax in July, general assembly stiffed the Regional Transportation District and the Science and Cultural Facilities District.